Music has been a very important part of my life since I was a young child. In college I studied voice, and when I came to know Christ at age 20, I wrote many songs to Scriptures I read. 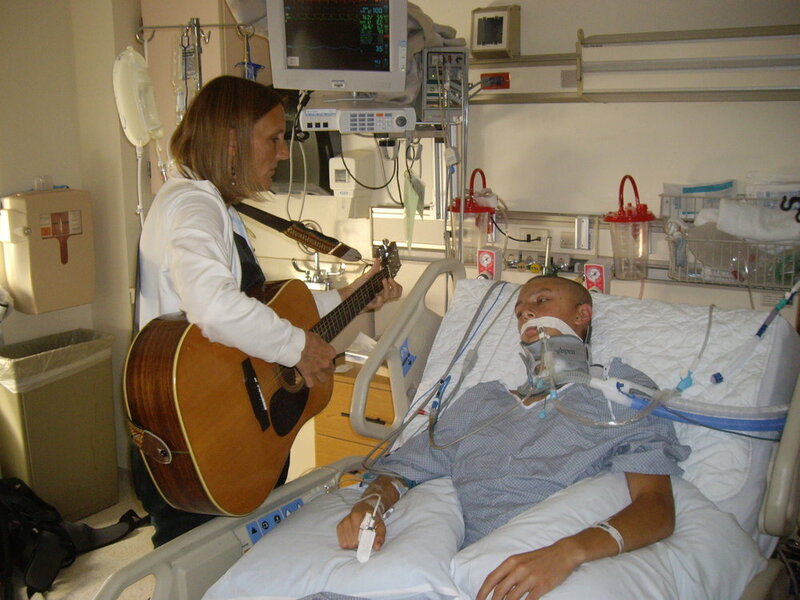 I will include some of those later, but the first song I wanted to share is one that I wrote for my son, Zach, who became instantly severely disabled for life in a football injury at age 16. The lyrics to this song are below, and my husband Pat arranged the slides. We used this multi-media presentation on the sixth anniversary of Zach’s injury at a ceremony of ambiguous loss—A Time to Mourn, A Time to Dance: A Tribute to Zachary McLeod.